Your safari experience continues at night! 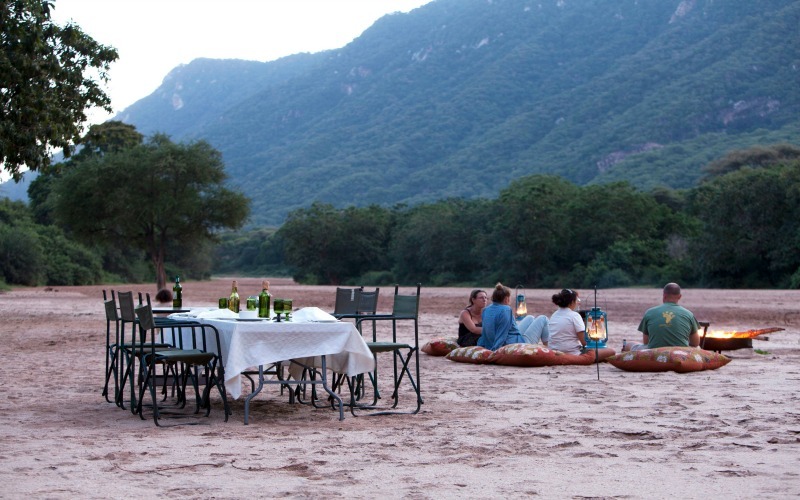 If you are looking for a non-stop safari experience in the heart of nature, our private Green Camps are the perfect safari accommodation for you. 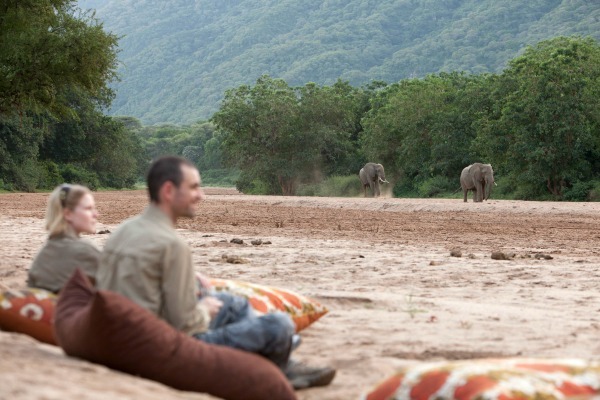 Immerse yourself in the true wilderness and enjoy the breathtaking scenery and wildlife. Spend the evening around the campfire under starry skies, surrounded by the sounds of nature. 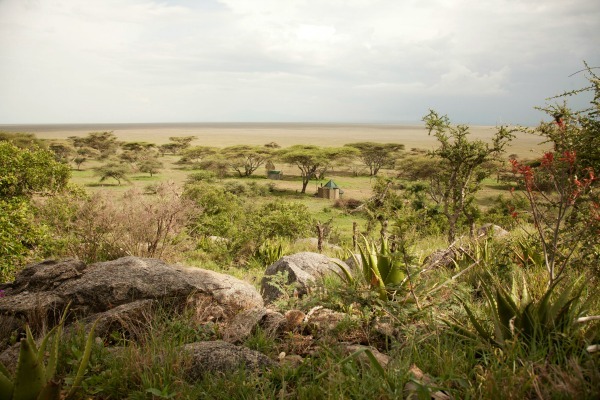 Our stylish comfortable safari camps are set in stunning locations in the Serengeti and Lake Manyara. For example on the banks of the river, where you can sit with your feet in the water and can spot wildlife coming to the river to drink. 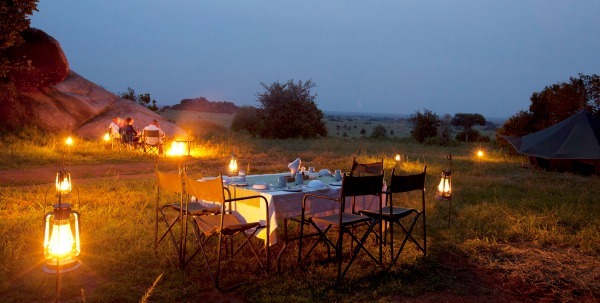 A camping safari is also a wonderful way to spend some time out of the car if you’re on safari with kids. They’re sure to enjoy the campfire and play time. 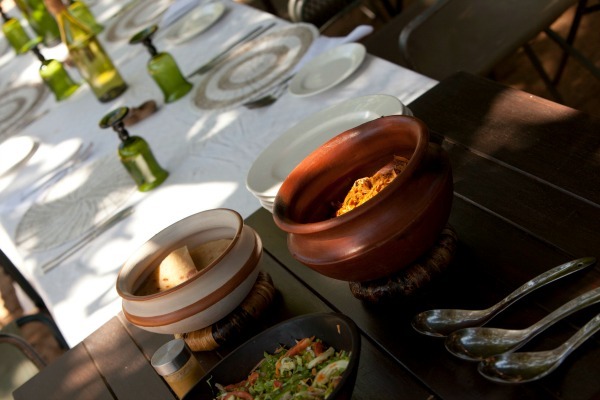 We also offer a great range of activities for the entire family like canoeing, biking, walking and cultural trips (visiting tribes, local markets, schools and farms). We have invested in camps that are easy to set up and manage, leaving much less impact. We use solar powered lights and have our own water filtration plant. All raw ingredients for the meals served in our camps are purchased from local markets/farms, putting money back in to local communities. Our aim is to cut down on the use of plastic and limit vehicle use. This way we have a low impact on the environment, leaving only footprints. Read more about why Wayo is Green. 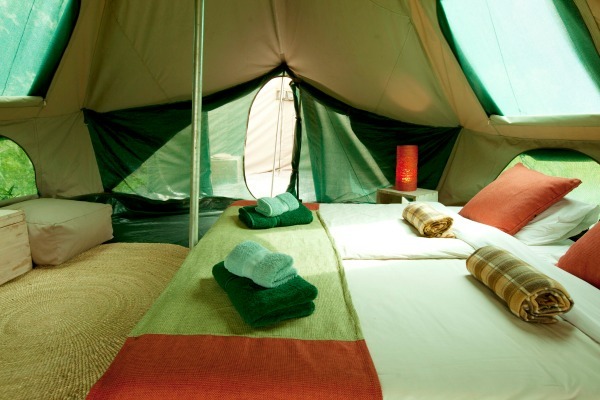 Our Green Camps offer excellent value for money and have been voted 'Best Value' by Lonely Planet. Contact us to build your dream Tanzanian safari.